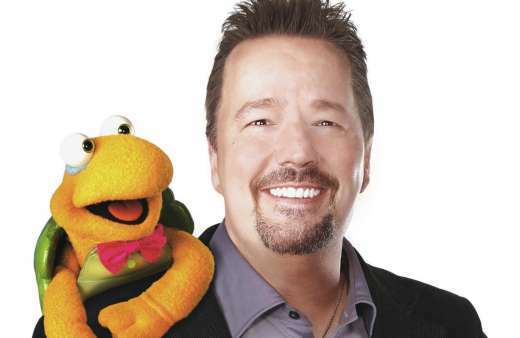 When he was growing up, Terry Fator was such a fan of ventriloquism, that his parents used to let him watch the mature TV show “Soap,” but only the parts that Jay Johnson as Chuck (and his popular puppet Bob) were in. Fator also drew inspiration from the great ventriloquists of the time—Edgar Bergen, Willie Tyler and a young Jeff Dunham. 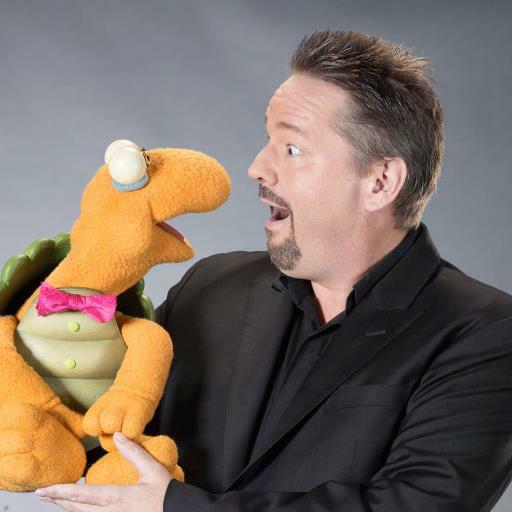 He first learned about the art of ventriloquism when he was in the fifth grade and checked out a book from his school library. 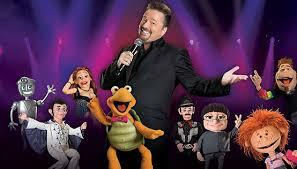 Not long after, he won first prize at a church picnic for his first live ventriloquism act. Coming from a lower middle-class family, his father, a janitor, wasn’t the most encouraging person, but his mom championed his career goals. Fator began playing schools, community fairs and small festivals, and was happy entertaining people and making enough to get by. In 2007, he made a decision that would forever alter his life. Fator applied to be a contestant on the second season of “America’s Got Talent” with hopes of just getting his name out there a little. Week after week, Fator entertained the TV audience and the judges with his over 100 impressions, singing and delightful ventriloquism act. He was as shocked as anyone when his name was announced as the million-dollar winner. That’s about as big an understatement as he could make. Not longer after winning the show, he was offered one of the biggest Las Vegas deals in history—a six-year run at the Mirage for approximately $110 million. Fator will be bringing his act to the MGM National Harbor on Friday, June 16 beginning at 8 p.m. With him, of course, will be his puppet friends (including Winston the impersonating turtle; Emma Taylor, the little girl with the big voice; and lounge singer Monty Carlo) for a show much different than the one he performs in Las Vegas each week. Expect Mr. Fator’s trademark impressions, singing, storytelling and even a little dancing. He promises that audiences will leave on a massive high. The show is about 70 percent music, with impressions of everyone from Etta James to Elvis Presley to the Beatles in the mix.